Scott Hogan could make his Sheffield United debut on Saturday when Bolton visit Bramall Lane. The Blades secured Hogan's services on transfer-deadline day, with the 26-year-old joining on loan from Aston Villa until the end of the season. Fellow striker Leon Clarke departed for Wigan on loan the day before. Chris Wilder's men, currently third in the Sky Bet Championship, drew 2-2 at second-placed Norwich last time out and have lost only one of their previous seven league games. 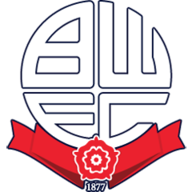 Bolton are monitoring Ben Alnwick, Mark Beevers and Marc Wilson ahead of the contest. Goalkeeper Alnwick missed Tuesday's 1-1 draw with Reading due to a back problem, while defenders Beevers and Wilson have been nursing an Achilles problem and dead leg respectively. Midfielder Joe Williams (thigh) and winger Yanic Wildschut (ankle) remain sidelined. Second-bottom Wanderers are seeking their first league win since Boxing Day and only their second since September. 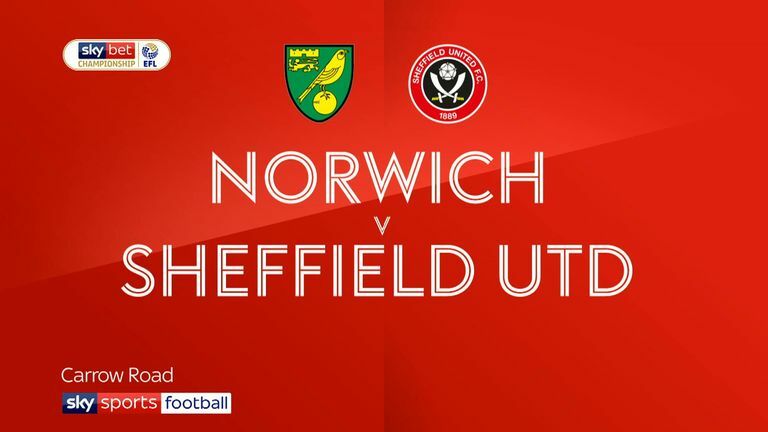 Highlights of the Sky Bet Championship match between Norwich and Sheffield United. Sheffield United haven't completed a league double over Bolton since the 1947-48 season. Bolton have scored just one goal in their last four league meetings with Sheffield United (W1 L3), with current Blades forward Gary Madine scoring the winner in December 2017. 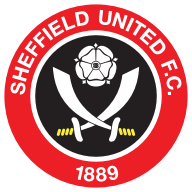 Sheffield United have won their last three home league games, last winning four in a row at Bramall Lane in November 2017. 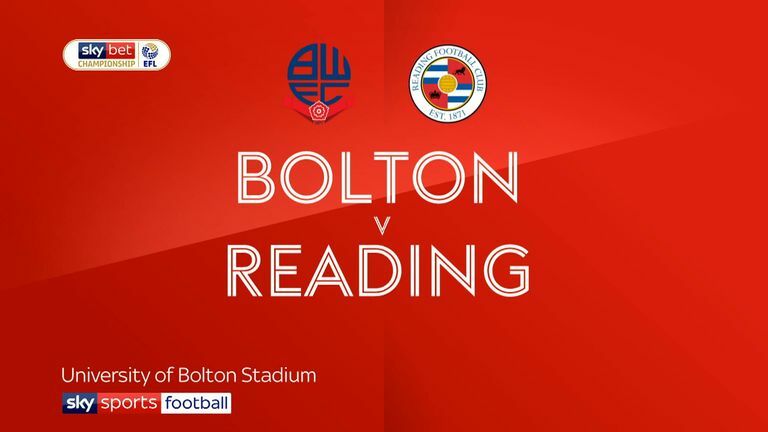 After winning their first two away league games this season, Bolton are winless in their last 12 on the road (D4 L8), losing each of their last five. As manager of Sheffield United, Chris Wilder has lost three games against Bolton in all competitions - against no side has he lost more (also three against Walsall). Bolton winger Sammy Ameobi has been involved in more Championship goals than any other Trotters player this season (6 - 3 goals, 3 assists).